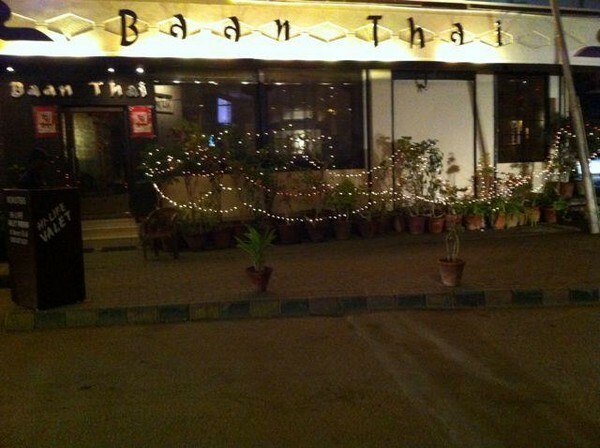 Baan Thai is a very well reputed restaurant in Karachi. 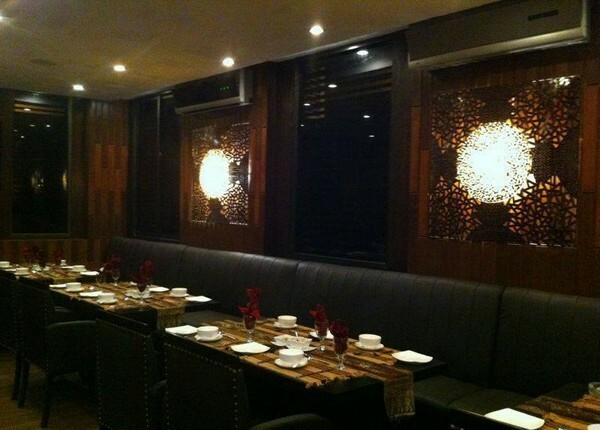 It is located in DHA, The Ocean Mall. 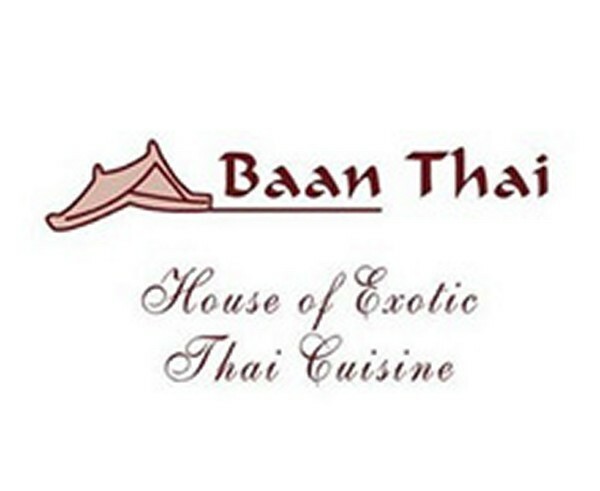 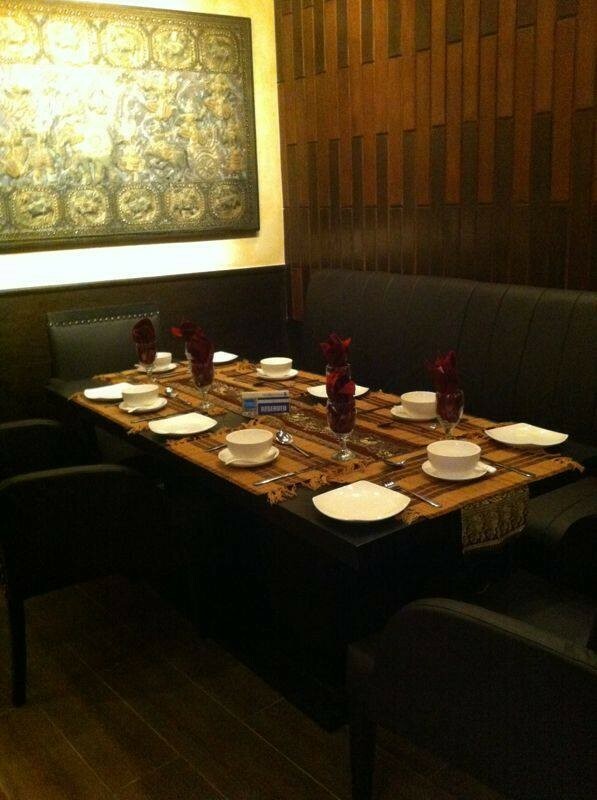 They are offering a wide array of Thai, Pakistani and Chinese dishes that you can enjoy in a very appealing environment.